One of the easiest ways to gather green credits is to maximize the use of natural light in buildings for the well-being of the people inside – a job SageGlass was designed for. The Leadership in Energy and Environmental Design (LEED) is the foremost rating and certification for sustainable buildings developed by the US Green Building Council. SageGlass can help you achieve up to 37 LEED certification credits for your commercial and residential projects. BuildingGreen, Inc. has vetted SageGlass as a GreenSpec®-listed product, making it an environmentally preferable product for LEED® building construction. Our green sheet will show you how SageGlass can help earn LEED® credits for your next project. BREEAM (Building Research Establishment Environmental Assessment Method), first published by the Building Research Establishment (BRE) in 1990, is the world’s longest established method of assessing, rating, and certifying the sustainability of buildings. More than 250,000 buildings have been BREEAM certified and over a million are registered for certification – many in the UK and others in more than 50 countries around the world. With SageGlass, your project can get up to 48 BREEAM credits. Estidama is a building design methodology for constructing and operating buildings and communities more sustainably. 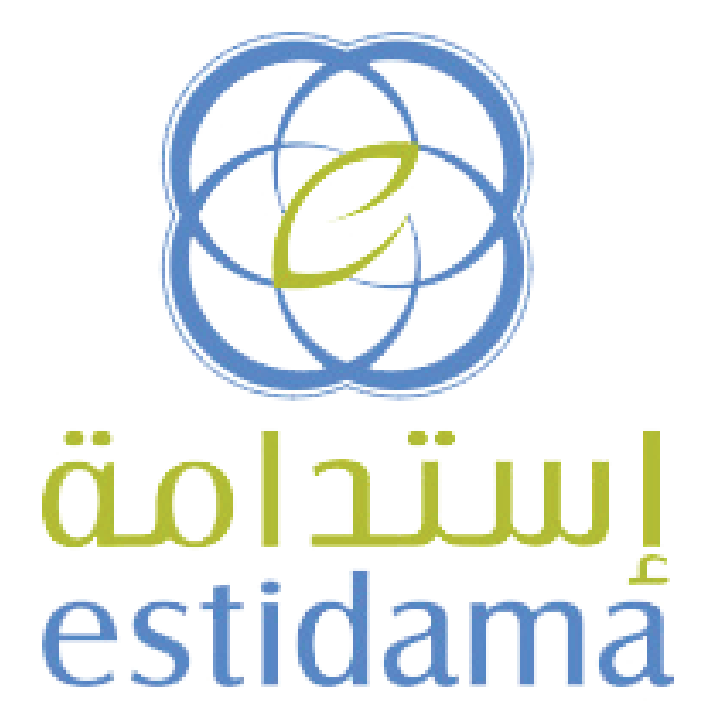 "Estidama" is the Arabic word for sustainability.The program is not itself a green building rating system like LEED or BREEAM, but rather a collection of ideals that are imposed in an elective building code type of format. With SageGlass, your project can get up to 42 Estidama credits. The Global Sustainability Assessment System (GSAS) is the first performance-based system in the Middle East and North Africa region. Its primary objective is to create a sustainable built environment that minimizes ecological impacts and reduces the consumption of resources while addressing the local needs and environmental conditions specific to the region. 5 of the 8 categories of GSAS may be boosted by using SaintGobain’s electrochromic glazing SageGlass in the building design.